I cannot count the times when fiction mistakenly believes a "strong woman" character means someone who behaves in a traditionally masculine manner, swears and hits people. "Strong Woman Do Bong-soon" is clearly not of the same opinion, taking a different approach by giving us a heroine who seems as feminine as she does deadly. 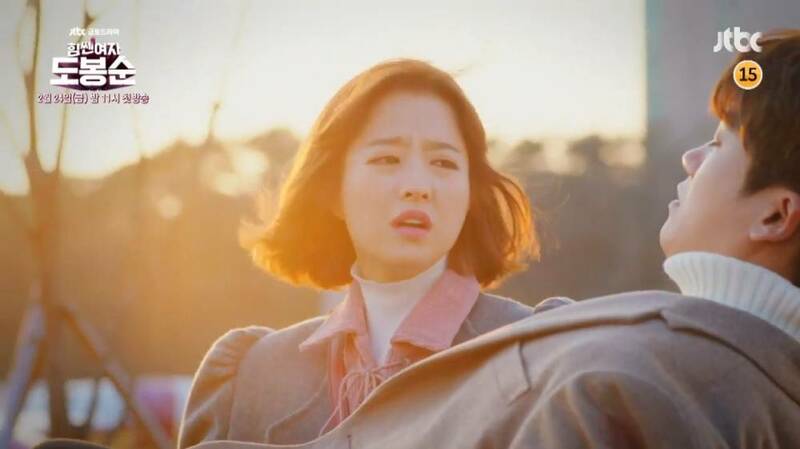 Do Bong-soon (Park Bo-young) is a woman with super-human strength. 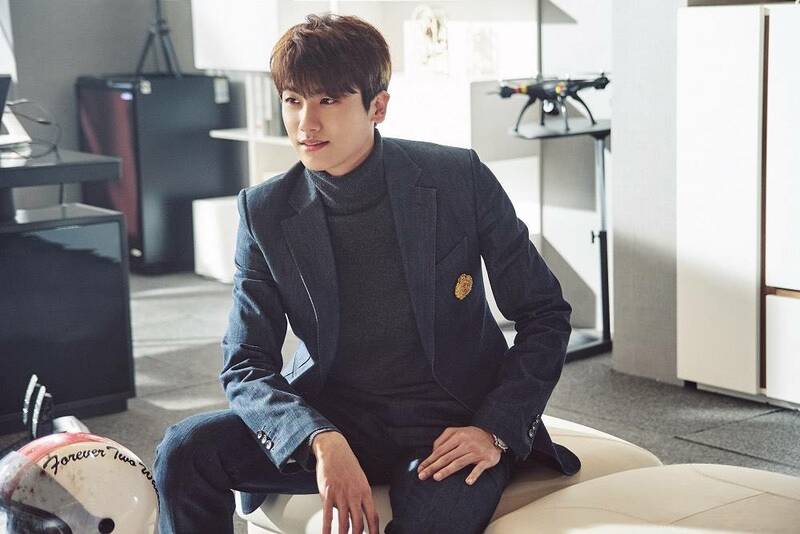 She is hired as a bodyguard to a temperamental rich man called Ahn Min-hyeok (Hyung Sik). 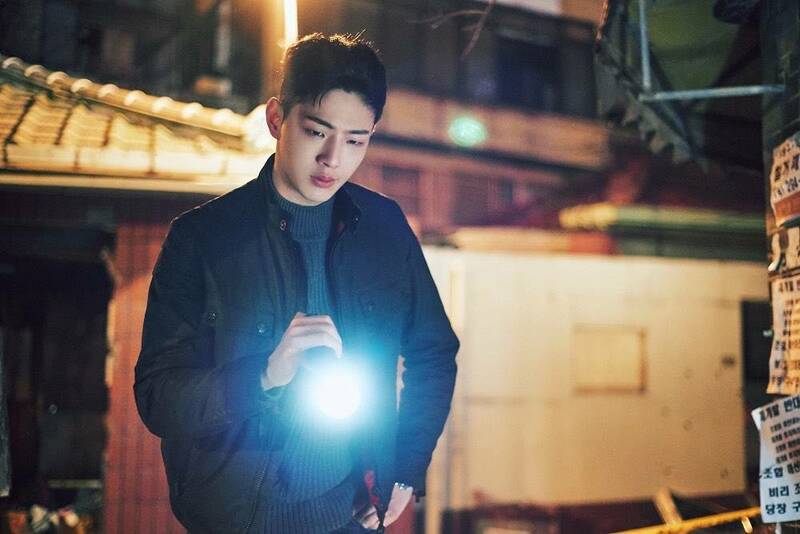 When they become involved in a serial murder case, the two end up cohabitating with Bong-soon's crush, detective In Gook-doo (Ji Soo) for protection. I am wary of shows which sell themselves as cheerful and quirky, but also including violent crimes. It takes some dedication to both conflicting tones and the story parts related to them in order to make things smooth and succeed. I hope this one has an approach similar to "The Girl Who Sees Smells", which handled its tone well. By including violent crimes, a lead who is a champion of women like Bong-soon and one whose sexual orientation is misunderstood like Min-hyeok the series chooses to approach sensitive topics. JTBC has done well with them in the past, but the promotional material here is not encouraging. I hope the drama does not use these elements as tools for fanservice and derogatory comedy. Cohabitation and romantic triangles have been done enough to make them tropes which are familiar and therefore not too challenging to make something decent out of. At the same time, the super-human element of the series and the fact that this cohabitation is not romantic allows for creativity and fun interactions. This sounds like a series which can be easily entertaining. Assuming that the series does not brand the beating of random men as feminism or turn sexual and gender identities into a joke, it is exciting to see these topics increasingly pop up in Korean drama as casually present elements. 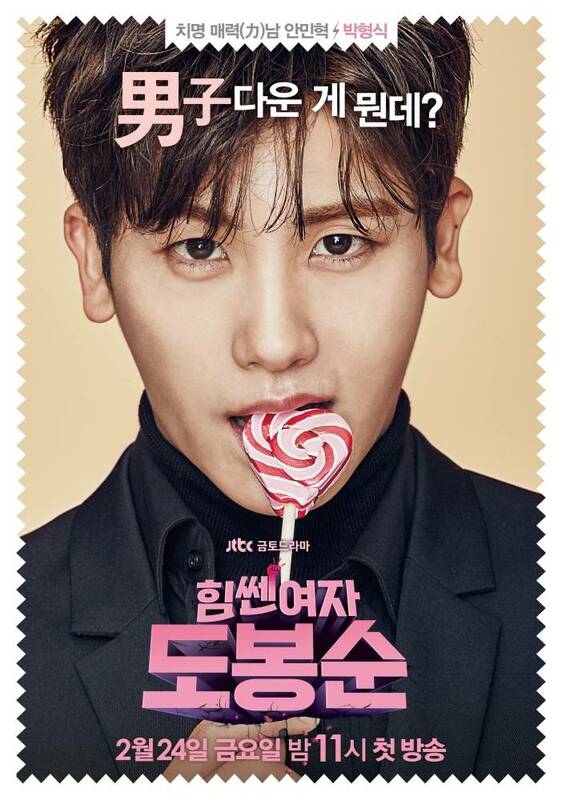 "Strong Woman Do Bong-soon" will do just fine as a cute drama about romantic mishaps and crime solving, but hopefully its choice to use these elements means that is has something useful to say about them. The drama's premise and its characters look quirky and endearing and it also makes promises of investigative thrills. It offers us a heroine who is a walking contradiction of perceived gender roles and femininity and it features an unlikely cohabitation and love triangle. With some smart writing and a whimsical approach, this might become a new favorite for many. "Strong Woman Do Bong-soon" begins its run on February 24th and will air every Friday and Saturday at 23:00, on jTBC. 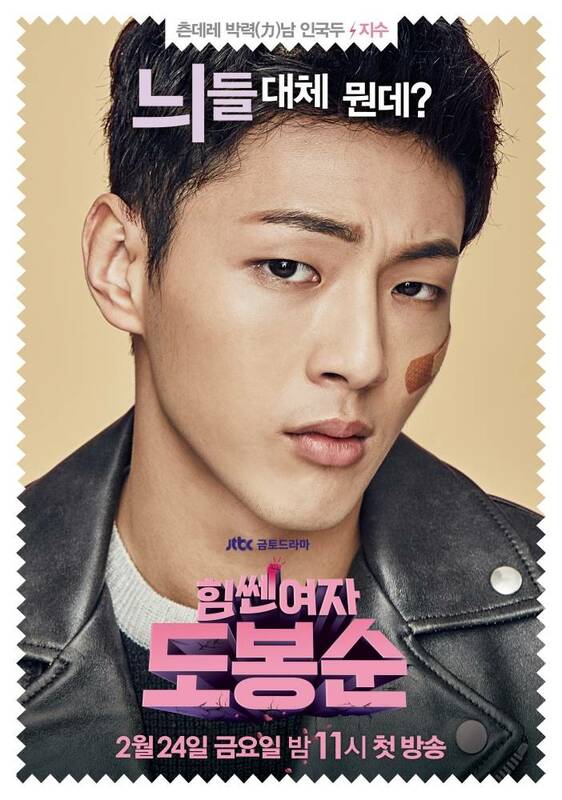 It is directed by Lee Hyeong-min, written by Baek Mi-kyeong and features Park Bo-young, Hyung Sik and Ji Soo.